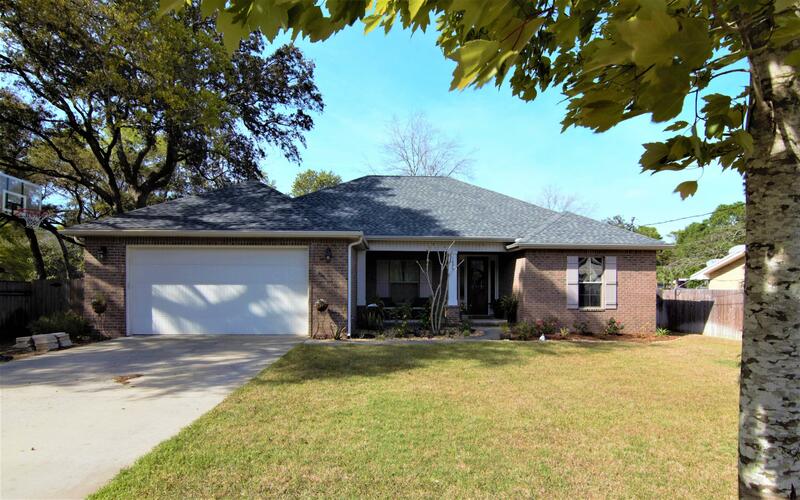 1626 Moore Street, Niceville, MLS# 820117: ERA American Real Estate Okaloosa Property For Sale in Northwest Florida, Schedule a Showing, Call Brandon Jordan of ERA American Real Estate Today! Open House sneak peek: Wednesday, April 10 from 5:30-7PM! Photos coming week of 22 April. This listing provided courtesy of Keller Williams Realty Nville. This information was last updated on 4/20/2019 11:33:34 PM.